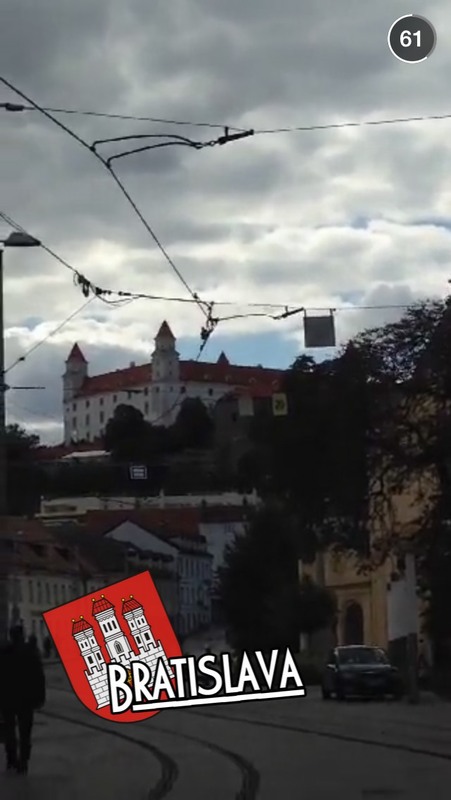 Prior to this Snapchat Story I knew very little about Slovakia. 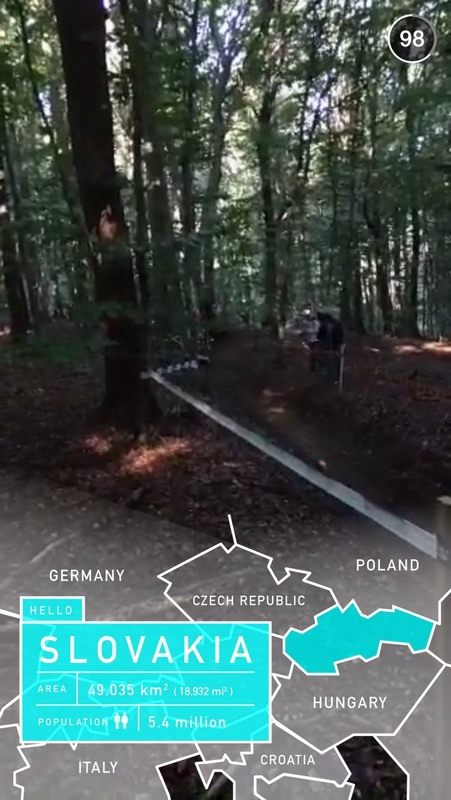 In fact, these Snapchat Stories are likely becoming a geography teacher for many students that watch these entire Snapchat stories. 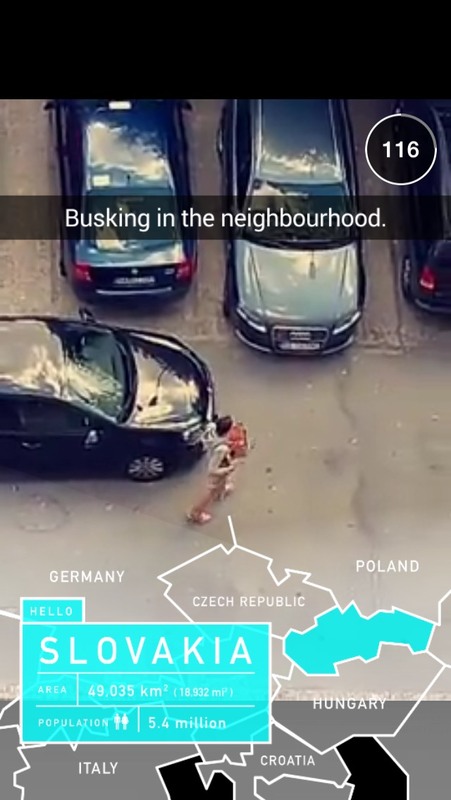 If you are from Slovakia, do you think Snapchat did a good job with this story? What could have been added? What could have been different?